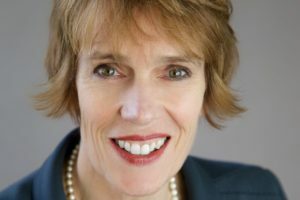 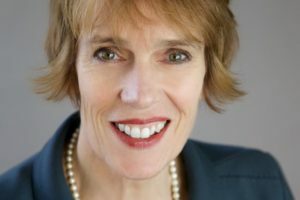 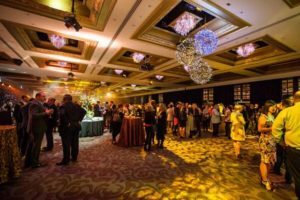 CINZ’s CEO lays out her Xmas wishlist and calls for more recognition of the value of NZ’s Business Events sector. 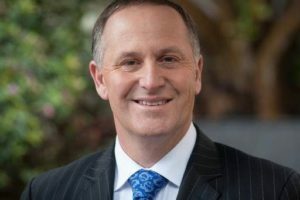 Former prime minister and tourism minister Sir John Key will provide insight into what New Zealand has to offer international business travellers as a special guest speaker at this year’s Conventions and Incentives New Zealand conference. 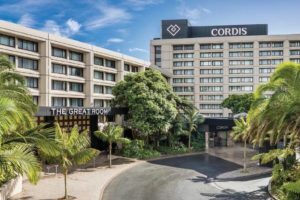 The Conventions and Incentives New Zealand (CINZ) annual conference is heading to Auckland for the first time, with the two-day event scheduled to take place at the Cordis in October. 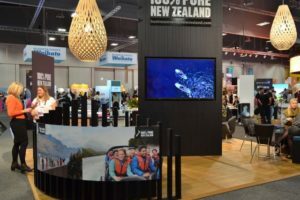 New Zealand representatives will be showcasing new venues and experiences at the Associations Forum National Conference (AFNC) on the Gold Coast this month. 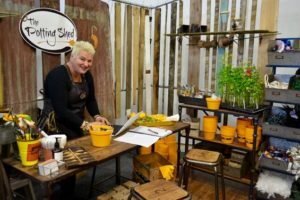 Exhibitors from across New Zealand are lining up to be part of the premier national business events showcase, MEETINGS organised by CINZ this May. 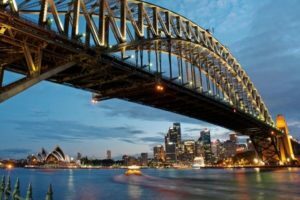 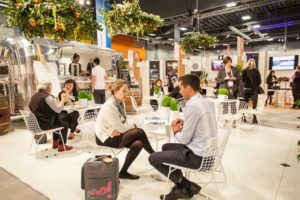 New Zealand will be front and centre of the floor and hosting activities at this week’s 25th Asia-Pacific Incentives and Meetings Expo (AIME) in Melbourne. 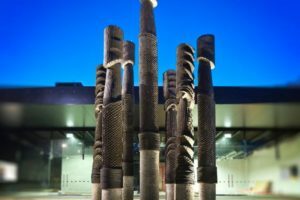 Applications are now open for the Conventions and Incentives New Zealand (CINZ) 2018 Mentorship Programme. 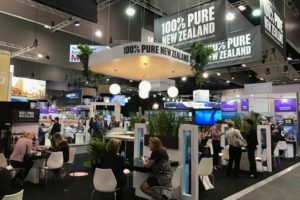 Last week’s Professional Conference Organisers Association (PCOA) conference proved to be a winner for delegates who visited the 100% Pure New Zealand hub. 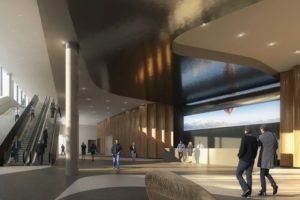 The 100% Pure New Zealand hub promises to be a welcoming space for delegates to engage and network at this month’s Professional Conference Organisers (PCO) Association conference. 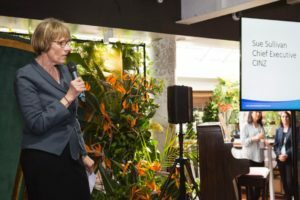 A selection of photos at the Dunedin event taken by photographer Clive Copeman. 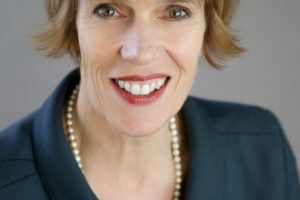 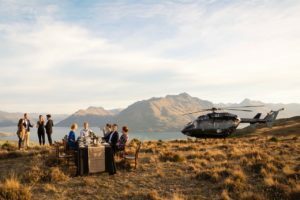 New Zealand is ‘ahead of the pack’ when it comes to tapping into the shift to an experience economy according to Professional Convention Management Association president and chief executive Deborah Sexton. 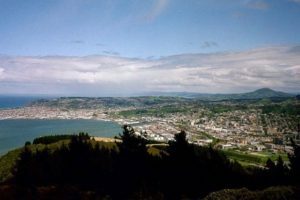 Delegates at the annual CINZ conference in Dunedin helped to offset any carbon emissions from their journeys by gifting hundreds of native trees to the city. 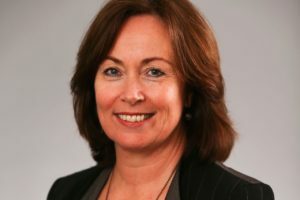 Jenny Simpson, Air New Zealand’s Tourism Partnership Manager, has received the 2017 CINZ Outstanding Contributor Award. 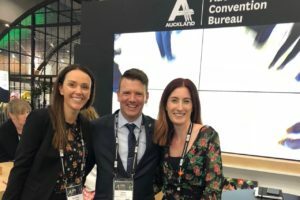 The Australian association market presents a huge opportunity to drive business into New Zealand’s £588m conventions industry. 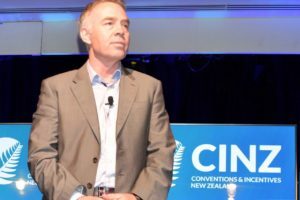 CINZ has unveiled a new strategy to drive the value of the New Zealand conference and meetings market to $750m by 2020. 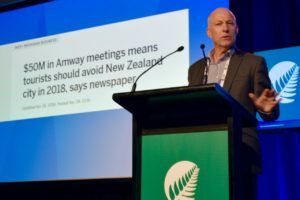 The New Zealand meetings and events industry must up its games to make most of the new conference assets that are coming on line, according to MBIE’s Roger Wigglesworth. 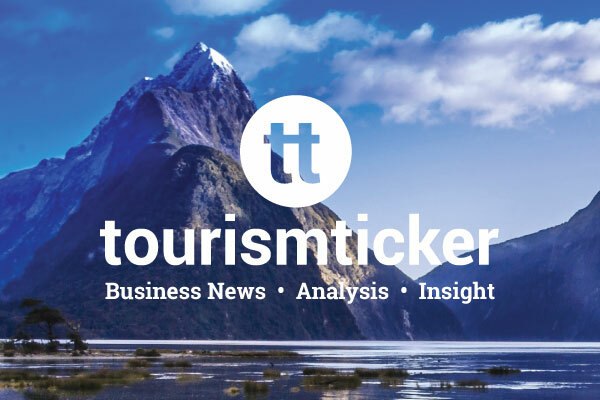 Bree Jones, Business and Events Tourism Advisor at Enterprise Dunedin, has been appointed to the board of CINZ representing the gold level membership and was elected chair of the NZ Convention Bureau. 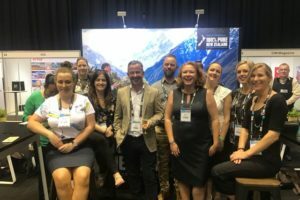 The largest-ever team of New Zealand suppliers is heading to the Gold Coast for the Professional Conference Organisers (PCO) Association’s 10th anniversary event next month. 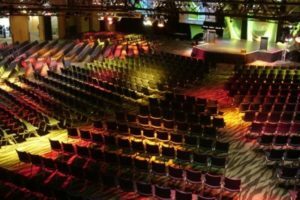 Lauren Newbery has been appointed Marketing and Events Coordinator for Conventions and Incentives New Zealand (CINZ) based in Auckland. 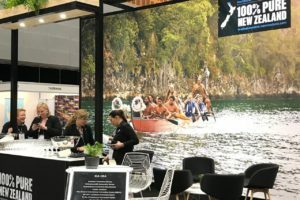 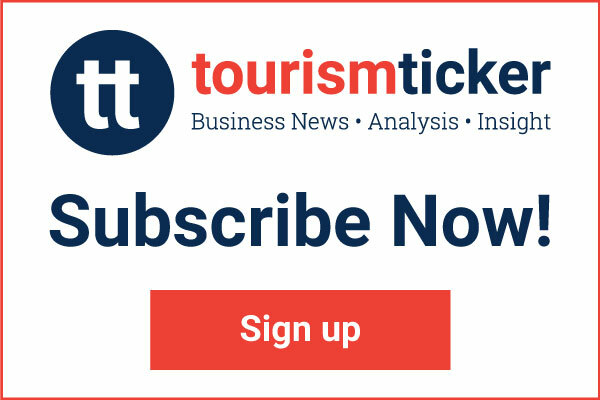 The marketing of New Zealand as an international business events destination continues to be enhanced by an ongoing agreement between Tourism New Zealand and Conventions and Incentives New Zealand (CINZ). 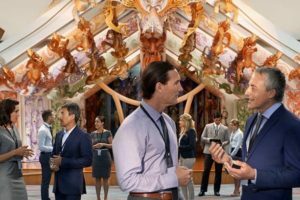 New Zealand’s international business events sector is positioned for a period of accelerated growth after securing events that will deliver $310m boost to the economy. 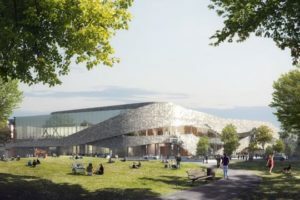 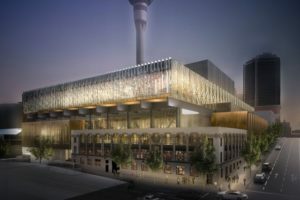 The tourism and business events sectors needs to up-skill ahead of the opening of big venues such as the New Zealand International Convention Centre. 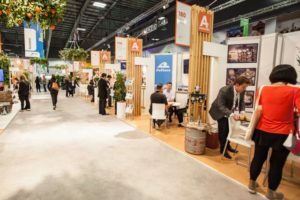 Leading business event organisers from around the world are heading to New Zealand’s largest business tourism trade exhibition in Auckland next week. 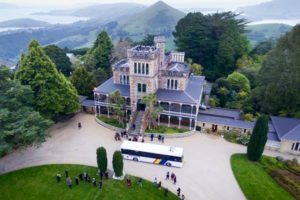 New Zealand’s leading venues and creative event specialists are promising spectacular social events for guests attending MEETINGS 2017 later this month. 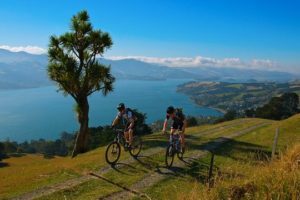 CINZ MEETINGS 2017 is the opportunity for event organisers to plan their next year in a day, and to meet all New Zealand under one roof. 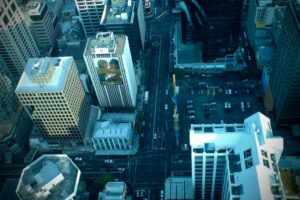 Conventions and Incentives New Zealand is adding its voice in opposition to Auckland’s proposed targeted rate hike for commercial accommodation providers. 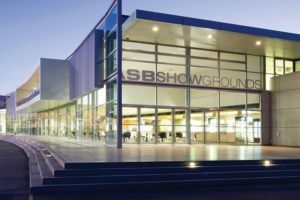 New Zealand’s diverse regions will be on show for more than 600 business event organisers at ASB Showgrounds in Auckland this May.